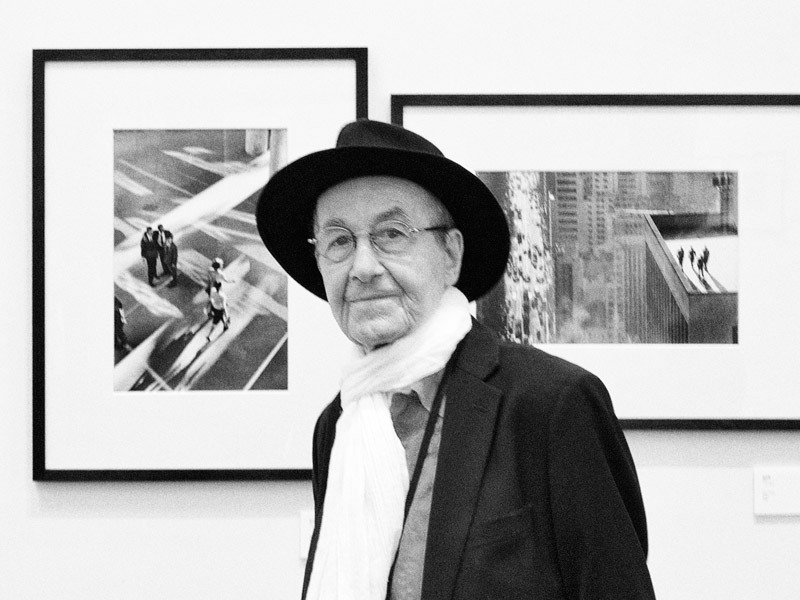 René Burri with two of his iconic works. Very rarely in Hong Kong we can enjoy the original works of one of the great photographers and have the opportunity to hear him speak in person about his work. Last night I had the great pleasure to attend the opening of the UTOPIA exhibition by René Burri at the Museum Galley of the Hong Kong University. As one of the longstanding members of Magnum, Burri has covered the world for over half a century and did hardly put down his Leica during the evening. 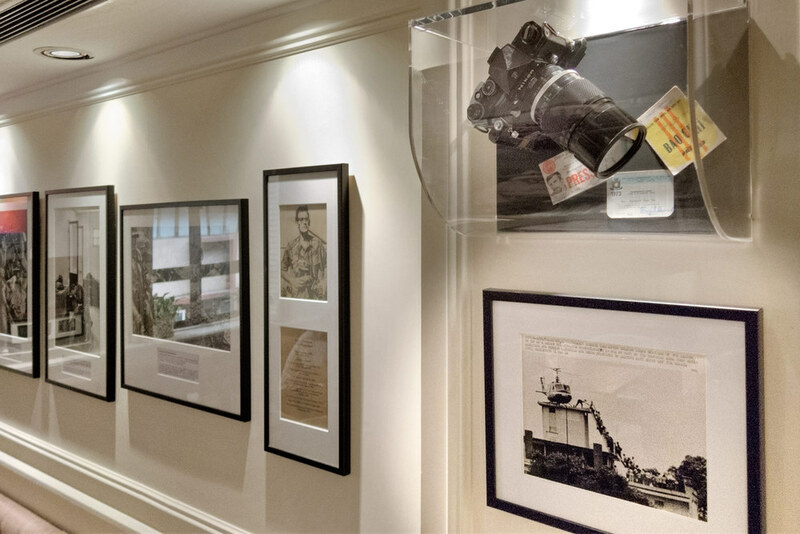 After an intense week of work, just finished the curation, production and hanging of an exhibition celebrating 70 Years of The Foreign Correspondents' Club Hong Kong. 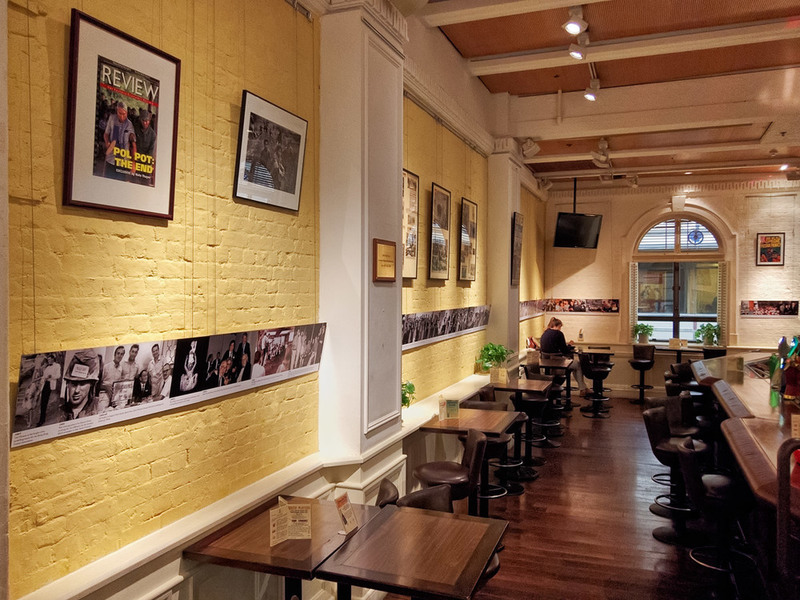 Seven decades in images of correspondents in the field and members in and around the clubs various locations from war torn Chungking to glitzy Hong Kong. Following the recent passing of German photo journalist Horst Faas. We ( the FCC Wall Committee & AP) organized an exhibition of some of his hard hitting images which opened to a large audience last night. Faas worked for the Associated Press for decades and left his mark as an Pulitzer winning war photographer and photo editor. The show at the FCC Main Bar is on until the end of September and will then travel around Asia. An exhibition not be missed. ​What history can teach you about photography.